Ready to purchase your new vehicle? 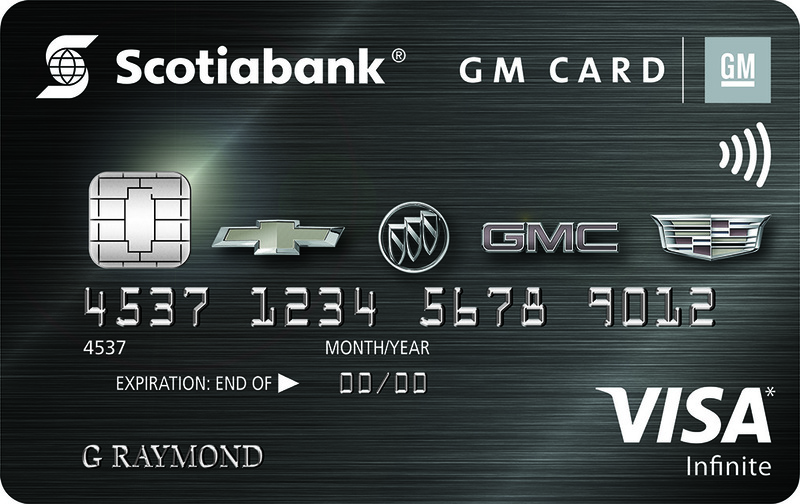 Click here to find out how you can instantly redeem your Earnings toward a new Chevrolet, Buick, GMC, or Cadillac. Your Earnings can be combined with retail incentives and offers! Check here for the latest offers in your area. Your Earnings can be combined with retail or fleet incentives and offers! Check here for more information on our Fleet program. There are three Cards to choose from depending on which best fits your needs.